You might think that gasoline is your car’s lifeblood, but it’s more appropriate to picture it as your car’s food—the stuff that really pumps through your engine’s veins is engine oil. It’s easy to ignore this vital component though. Just let the gas boy check and forget about it, right? Not really. That’s misconception number one, right there. Be mindful of these other false oil ideas and you’ll be able to keep your precious car running smoothly for a long time. Misconception: Recommended oil change intervals are just a moneymaking scheme. The interval is there for a reason. Oil wears out just like any other mechanical component—think of it as one big liquid moving part. It’s okay to go a little over (or under) the schedule; but don't delay it by a couple thousand kilometers as it will cost you more through internal wear since your oil can no longer lubricate and protect your engine properly. 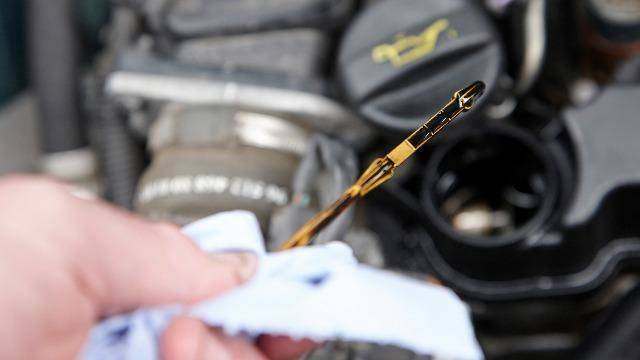 Misconception: When your oil on the dipstick is black, change it ahead of time because it’s too dirty to function. The clear amber liquid goes in and your car hums away happily, and you check after a while and it’s black. That doesn’t mean the oil was subpar or wore out early. On the contrary, discoloration means it’s done the job of cleaning and protecting your engine. Otherwise all that blackness would be dirt and debris stuck inside, robbing it of power and efficiency. Misconception: All engine oil is the same so just buy the cheapest thing. All oils conform to the same basic standard and putting in a bottom of the shelf oil of the proper specification will keep your car running. But you’ll be missing out on the rest of the benefits a premium engine oil will give to your engine. Castrol GTX goes above industry standards in cleaning and preventing sludge formation with proprietary additives. If you’ve ever felt that changing your fuel brand improved efficiency and power, that is nothing compared to what a quality oil upgrade can do. 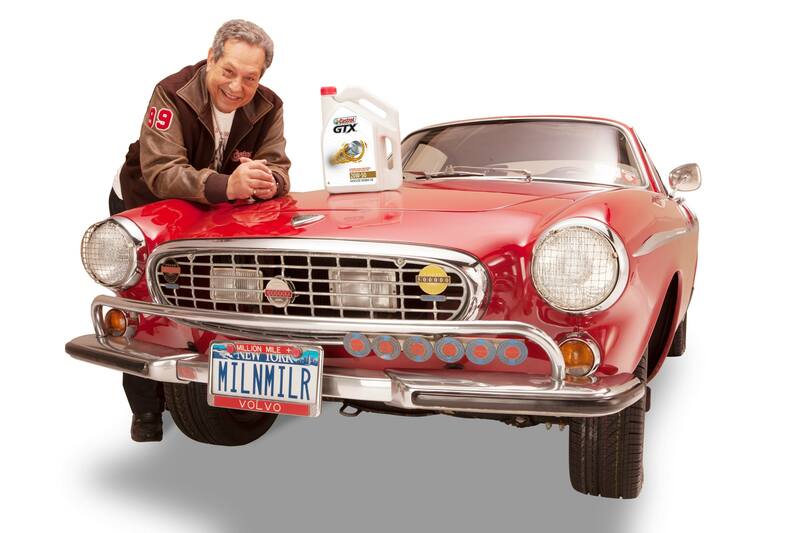 Perhaps there’s no better example of what a good oil can do than Irv Gordon and his 1966 Volvo P1800S with over three million miles, a world record for a non-commercial original owner car. Factory-filled with Castrol, he used their oil ever since—specifically Castrol GTX after it launched way back in 1968. Still possessing its original engine, Irv’s Volvo is an example of how far superior sludge and wear protection can take your car. For those with a heavily traveled vehicle just like Irv, Castrol GTX High Mileage is a blend that solves issues like smoke and oil leaks that tend to show up in vehicles like taxis that have racked up the miles. To know more about Castrol engine oil products, visit their Facebook page today.